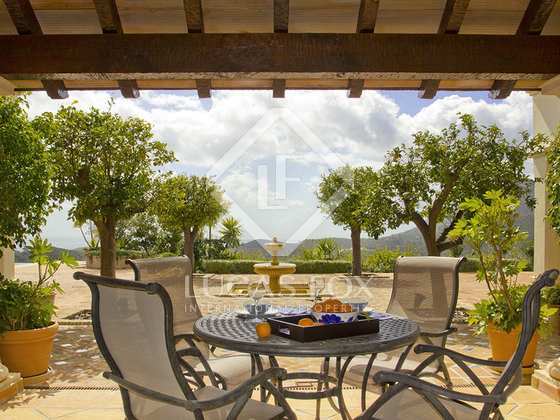 A wonderful secluded, classic-style villa for sale in La Zagaleta, with spacious interiors and many comfortable patios and terraces for enjoying outdoor living as well as beautiful sea and mountain views. 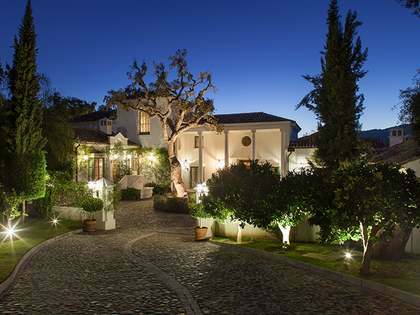 This is a beautiful, classic-style villa located in a very private location within the exclusive La Zagaleta estate, near Marbella. 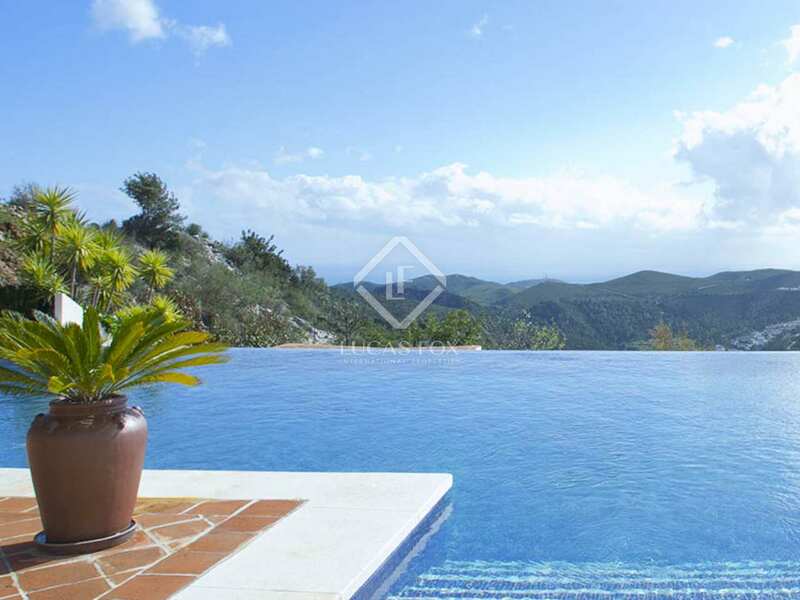 The setting for this property is truly spectacular, featuring views to the sea, the mountains as well as the village of Benahavis. Everything about the design of this house caters to enjoying both interior and exterior living, with spacious living spaces and plenty of patios and terraces. 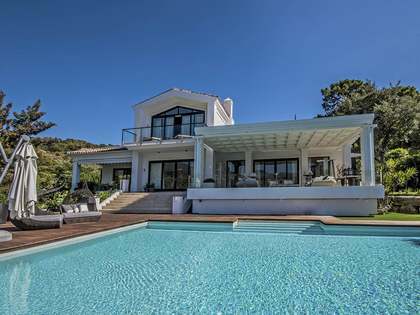 The highest standard of materials have been used throughout the property which features marble and wooden floors, underfloor heating, B&O sound system both inside and out, a large heated infinity swimming pool, jacuzzi, barbecue terrace, changing rooms and outside toilet as well as a gazebo. The first floor offers a hall, guest toilet and 2 storage rooms, television lounge and office, large living room with fireplace, separate dining rooms, fully fitted traditional style kitchen with breakfast area and separate utility room as well as 2 bedroom suites with dressing areas and a guest kitchenette. On the ground floor is also a garage for 2 cars. On the first floor is the master bedroom suite with walk-in dressing room, a study and a second bedroom with bathroom en suite. 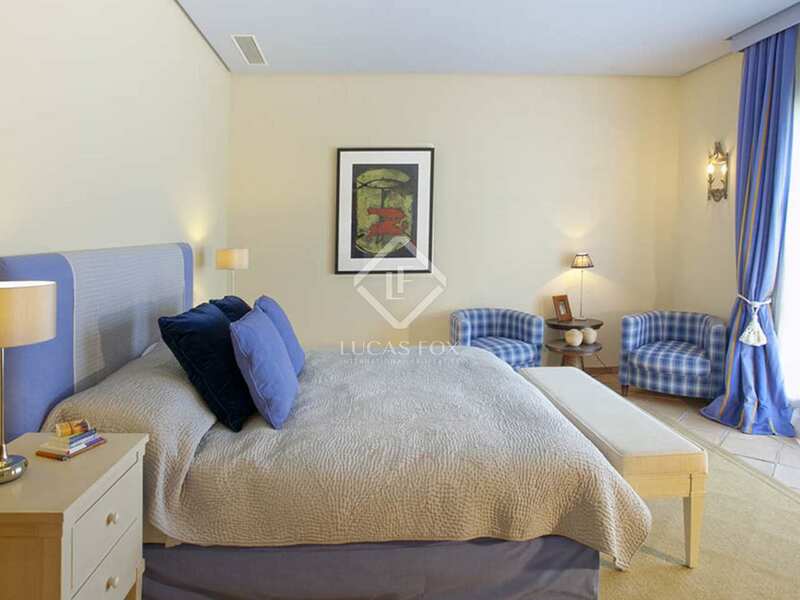 The basement contains a storage room and bathroom, which could easily be converted into a 5th bedroom or staff quarters. 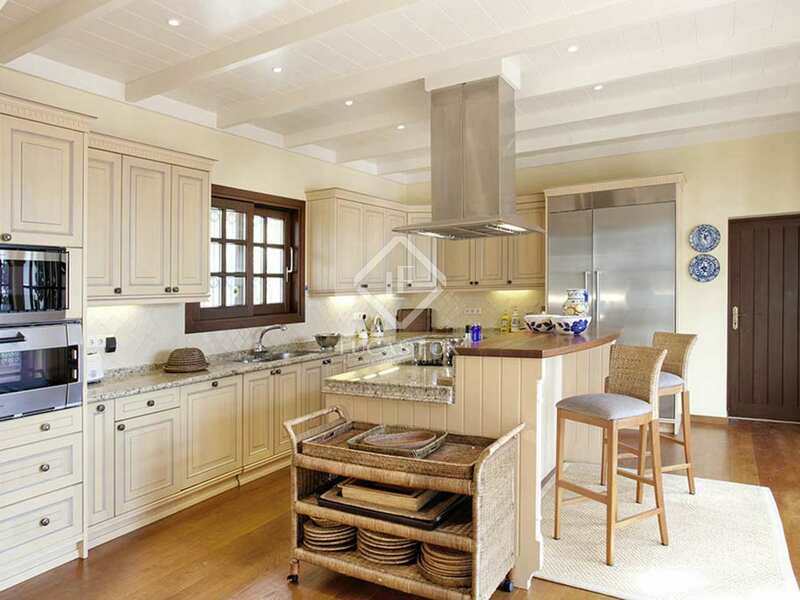 The highest quality of materials has been used for the construction of this house, i.e. marble and wooden flooring, wood carpentry and double glazed windows, underfloor heating and air conditioning. 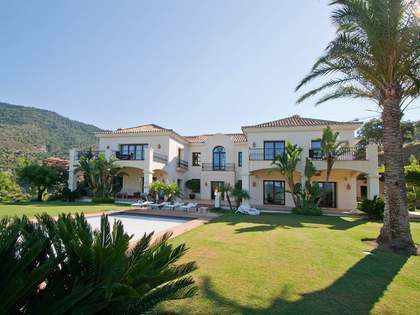 La Zagaleta Country Club is one of Southern Europe's most exclusive residential areas. 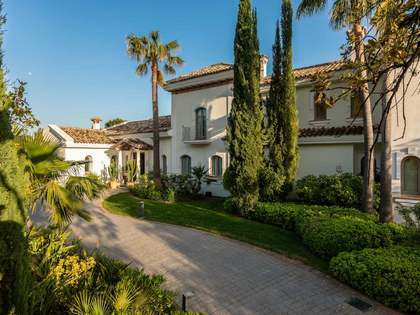 It is located less than 10 minutes' drive from Marbella and just 5 minutes from the luxury yachting marina of Puerto Banús, with its designer and boutique shops such as Dolce and Gabbana, Jimmy Choo, Versace and Louis Vuitton to name but a few. Set on an historical country estate of almost 900 hectares this beautiful area, where deer, wild boar and game roam freely, offers breathtaking views over the Mediterranean, the Strait of Gibraltar and as far afield as the mountains of Morocco, North Africa. 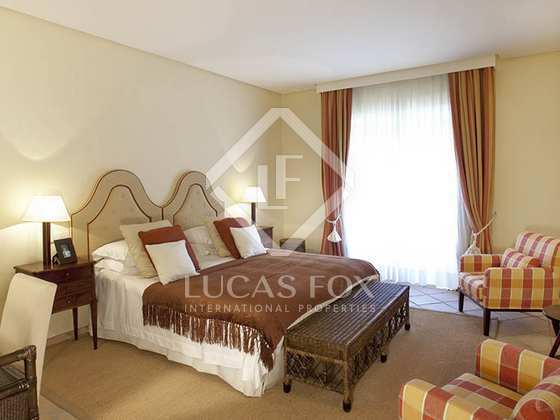 Residents of this exclusive location can also enjoy the two private golf courses and the equestrian centre. It also offers a helipad, tennis courts and a 5,000m² Country Club with a restaurant, bar, pro shop, swimming pool and function room. Safety and security is also paramount with 2 gated entrances, CCTV and 24 hour security patrols.